Keeping it simple is at the heart of one of the most cost-effective comms campaigns ever devised, with an investment of little more than £100 resulting in a significant shift in behaviour. 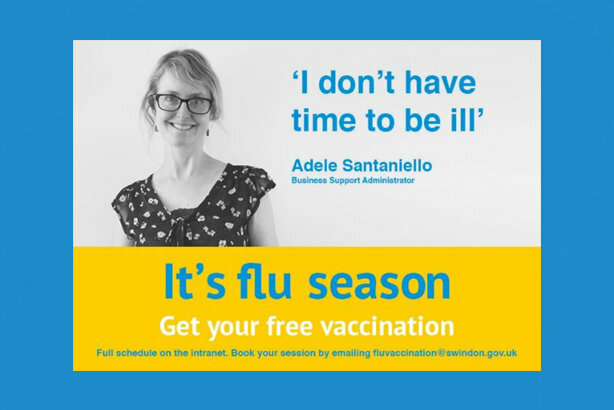 The internal comms campaign by Swindon Borough Council set out to reduce levels of sick leave by increasing the number of staff taking up the offer of free flu vaccinations. A twin-track approach was taken to tackling the challenge of persuading workers to get the flu jab. 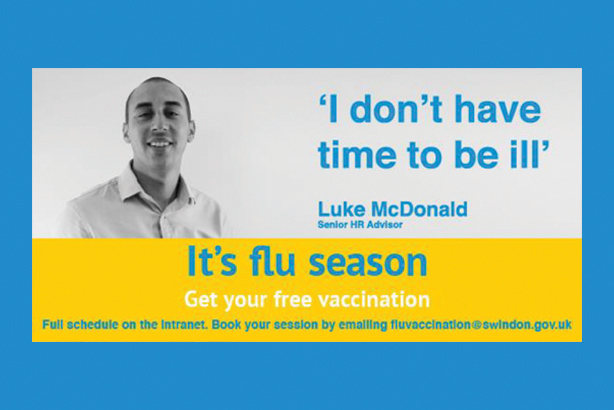 Research showed that a significant proportion of the council's staff believed myths about the flu vaccination, such as that it gives you flu, which put them off getting it. 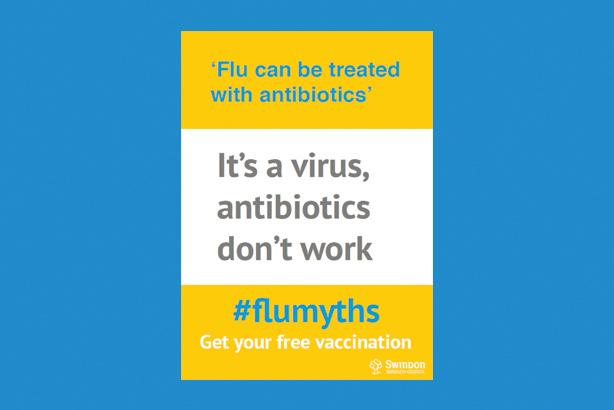 This informed the nature of the campaign, which set out to tackle common myths around the flu vaccine as well as using examples of workers explaining why they decided to have the vaccination. The key message was for staff to sign up to the council's vaccination programme. "It's flu season. 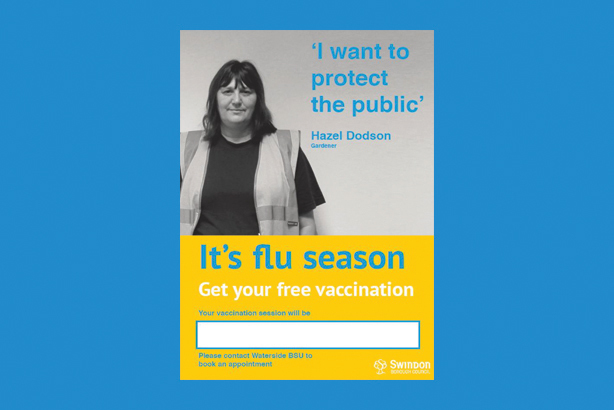 Get your free vaccination" was the slogan used on posters and visuals used on internal staff newsletters and the council’s intranet. The campaign was also promoted using a screensaver on all staff computers, and an email to council employees. 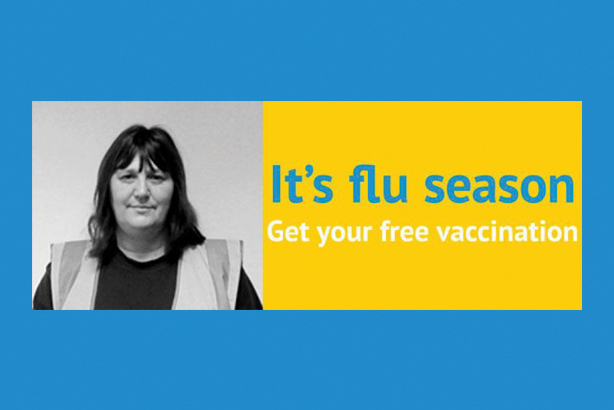 It ran to coincide with a flu vaccination programme run by the council for its staff in October and November 2017. The aim was to achieve an increase in the vaccination rate of council staff for the 2017-18 flu season. The grand total spent on the campaign was £110, for the printing of posters and design costs. It resulted in a surge in the proportion of council staff who got the vaccination – rising from one in five (21 per cent) in 2016 to almost one in three (29 per cent) in 2017. 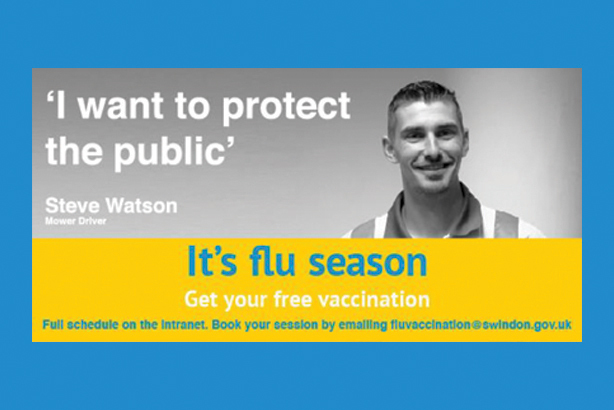 Mark Pritchard, senior comms executive at Swindon Borough Council, told PRWeek: "The flu vaccination campaign that we ran in 2017 showed the value of understanding our audience and basing our messaging on research-backed insight." And a repeat of the campaign for the 2018-19 flu season has pursuaded even more staff to take the advice. Pritchard commented: "Based on initial figures, we are hoping to reach 40 per cent of our total workforce vaccinated." The campaign has been praised by the CIPR, winning a gold award in the internal comms campaign category at the CIPR PRide Awards last year. It was described by the industry body as "a well thought-out, costed and measurable campaign to change behaviour".